Call Us Today! 805-444-0522 Get in touch now! 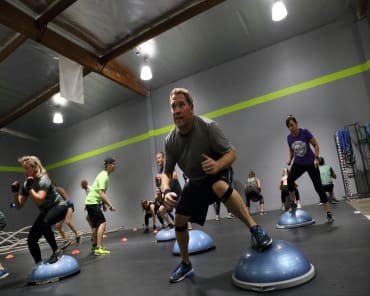 Here at Epic Fitness, we’ve most often seen TIME cited as the biggest challenge for people around sticking to a fitness and nutrition program. But you see, time as the obstacle is simply a myth. I get that you are busy. So is the rest of the world. And every person thinks they are simply the busiest one. So, why is it that some people are able to make time for health and fitness and others are not? Simply put, it’s an issue of priority. It takes no more time to consume a healthy meal than an unhealthy one. And it takes simple rearrangement, scheduling, and commitment to make fitness happen. You can pick up healthy fast food as quickly as unhealthy fast food. When it comes to exercise, instead of saying “I don’t have time,” we should rather say “it’s not a priority for me right now.” Because that’s the more accurate and hard truth. Take an honest look at yourself. Are you currently prioritizing fitness and nutrition or are you falling victim to the time excuse? 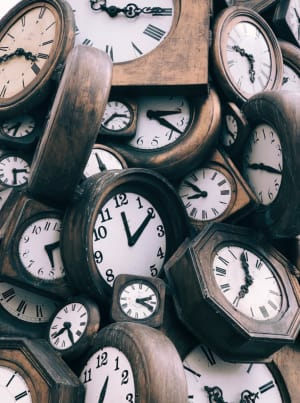 Are you falling victim to time? Hit reply, and let me know so that I can give you some support! Don't miss out on the chance to take your training to the next level. We welcome clients of all ages and abilities and we can't wait to support you every step of the way, as you build a stronger body, a more confident mind, and a more peaceful soul. GET STARTED TODAY by filling out the short form on your screen. We'll take it from there! Awesome staff, supportive, a lot of workout options, make encouraging friends, clean large facility....Join now! Best place in Simi to work out! Epic is SO MUCH more than a gym. Its a family! Here is my story and why I believe in Epic and its mission. In September of 2017 I was fortunate to be given the opportunity to participate in the Epic Fitness 6 week challenge. 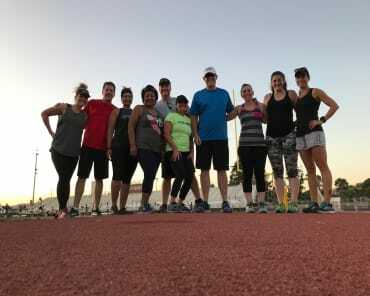 I was scared, nervous, out of shape and not quite sure what to expect, or if I was capable of even accomplishing what I knew in my mind I needed to do. Day one of the challenge I had to stand there in a sports bra and my leggings for a before picture, stand on a scale and get all of me measured. As if that wasn't bad enough I had to do the dunk test in a truck to measures your body fat! WOW! Was that a total eye opener and honestly scared the crap out of me. I am really unhealthy! So I thought to myself now what? I started attending daily workout classes, logging everything I put in my mouth in the app MyFitnessPal, meeting every week with my health coach Kaitlin, believing in myself and keeping a positive attitude. Before I knew it, I was on a roll, and it wasn't as hard as I thought. My biggest obstacle was getting out of my own head. So 6 weeks later, the last day of the challenge, there I was again... in a sports bra and my leggings for an after picture, getting all of me measured and dunking in the body fat truck. I must say this time I was able to do it with my head held high knowing that I am capable and am on the right track to get healthy. I ended the Challenge 14.9lbs lighter, 14 total inches smaller, 2.7% less body fat and almost 4 minutes of my mile run time! I am proud of myself and am so excited to continue this journey to a healthy happy me! January 21, 2018.. down a total of 23 lbs and 4.9% less body fat. We are on the home stretch for the 8 week challange and can't wait to see my results! Epic Fitness is and has changed my life. Epic Fitness will give you the guidance, inspiration and tools to succeed. IT WORKS - TRUST THE PROCESS! 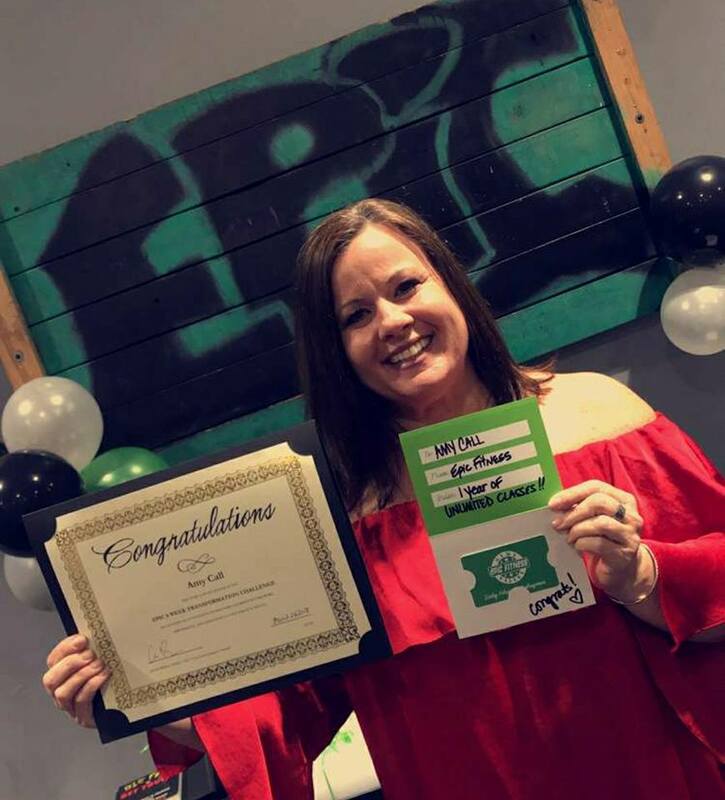 I joined Epic in November 2017, and in a short period of time I have come to truly love their culture of fitness! They call themselves a "tribe" and live by that credo every day. The classes are excellent, as are the coaches/trainers. 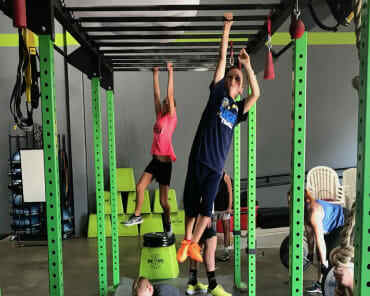 This is a local, family-owned business that has figured out how to do fitness right! 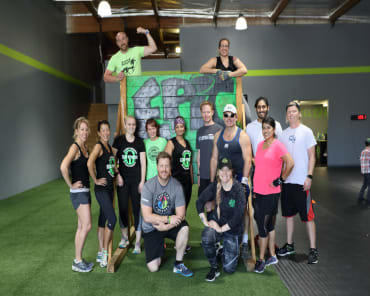 Unlike some of the other gyms in the area (mostly franchises), Epic is unique in the way it inspires its members to reach their goals! I highly recommend Epic! !